The APA Hawaii Chapter would like to recognize the following individuals who were awarded their AICP certification following the November 2018 certification exam. Please join us in congratulating these individuals! Michele Chouteau McLean was recently appointed as the Planning Director of Maui County’s Planning Department and previously served as the department’s deputy director since 2011. As Planning Director, Michele has oversight over the department’s four divisions that process administrative and discretionary land use permits, and prepare and implement long-range plans. Her government service prior to her work with the County Planning Department included serving as the deputy director, as well as chairperson, of the state's Kaho‘olawe Island Reserve Commission. 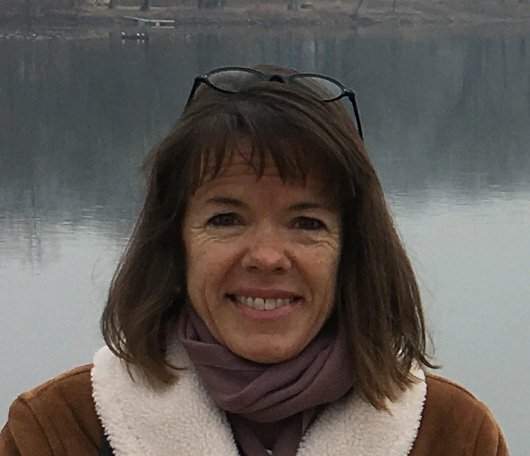 She has also held roles in the private sector as a land use planner with Smith Development and as a consultant with Chouteau Consulting, a planning, government, and public relations firm that she founded. Michele is involved in her community through service on the board of directors for the Paia Town Association and the Maui Food Bank. She holds a degree in Political Science from Vassar College. A 2013 graduate from the University of Hawai‘i at Mānoa Department of Urban and Regional Planning, John has been a professional planner with HHF Planners for 6 years. 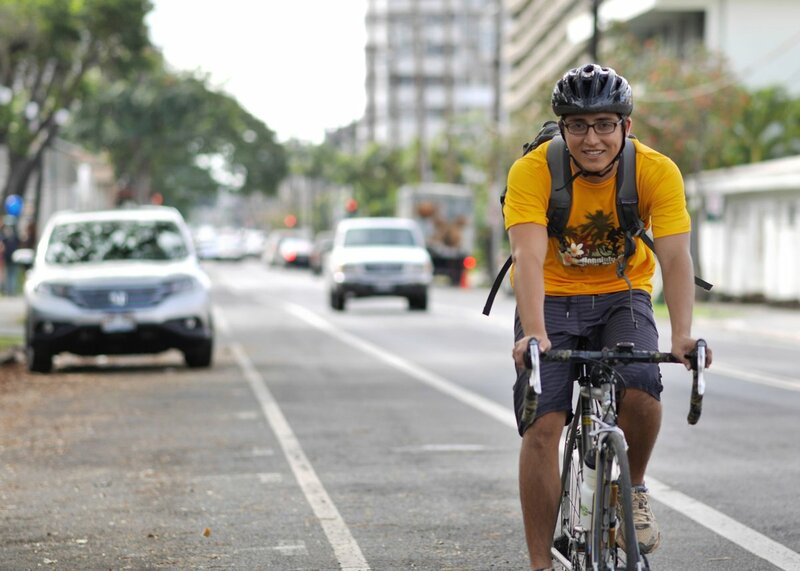 During his time with HHF, he has managed a variety of environmental and multimodal transportation planning projects around Hawai‘i and the Pacific. As a daily bike commuter, John is passionate about creating a safer streets for all transportation modes and all users. His recent projects include planning station locations for the launch and expansion of Biki, and the ongoing O‘ahu Bike Plan Update. In his spare time, John enjoys surfing, traveling, and riding bikes with his family. Tara Māhealani DePonte, AICP is a Senior Planner whose work has largely focused on aligning client mission with needs and requirements, resulting in practicable development solutions for organizations that include the U.S. Department of Defense—Army, Navy, and Marine Corps—National Oceanic and Atmospheric Administration (NOAA), the University of Hawai'i System, and Kamehameha Schools. 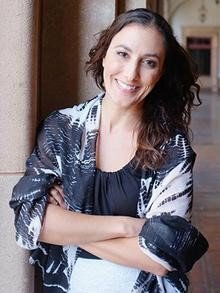 Born and raised in Windward 'Oahu, Tara holds a Bachelors in Landscape Architecture from the University of Oregon and a Masters in Urban Planning from UH Mānoa. Tara transitioned from Landscape Design to Planning while at HHF Planners from 2010-2015 and was most recently with Cardno, working remotely from her home on the Big Island. In April, she will be moving to Auckland, New Zealand to work as a Senior Consultant with Aurecon, an engineering and infrastructure advisory firm largely based in Australia and Africa. Tara sends a big mahalo nui to the partners and staff at HHF who provided her with a strong foundation in the realm of Planning and bids her peers across the State a fond a hui hou.